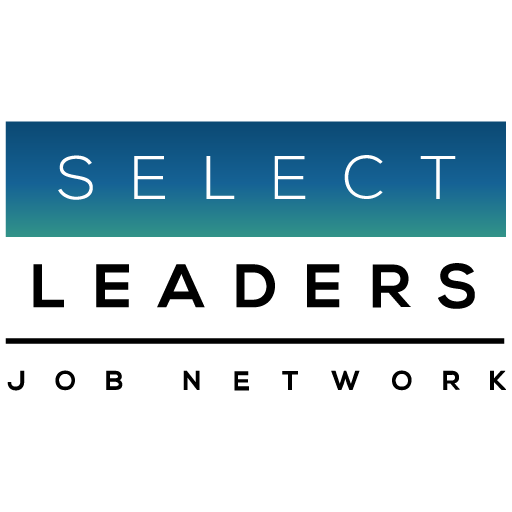 The 2014 Q3 Cornell-SelectLeaders Job Barometer Report is now available on your SelectLeaders Job Network Resources page. This assessment of the job market in commercial real estate gave us pause as we report the retail sector again commanded the largest share of job opportunities, a position that it has maintained since taking that title from the multifamily sector in the first quarter of 2013. We all know the challenges the retail sector faces online and with the vacillating economy. The opportunities, however, are largely in redevelopment, repositioning, and leasing. Many opportunities on the SelectLeaders Job Network reflect the challenges the retail sector is facing. A representative recent job posting read, “We buy troubled regional malls and shopping centers. We primarily focus on REO’s and other troubled assets.” Our professional association partners will be sending you more information on the opportunities in your specific area soon.